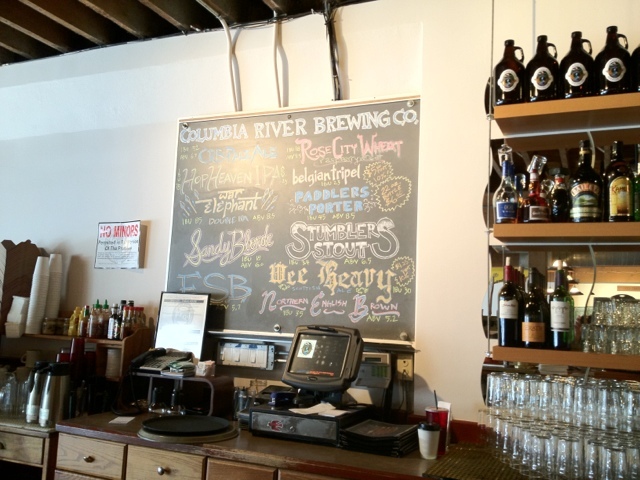 Housed in the now defunct Laurelwood Pizza space, Columbia River Brewing is a labor of love. 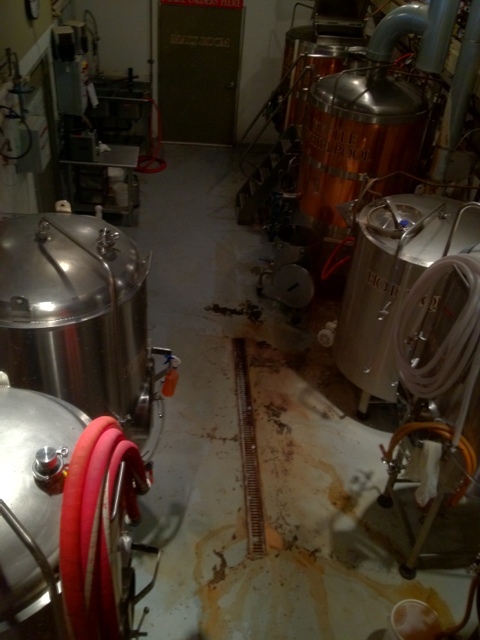 After home-brewing for 30 years, owner and brewer Rick Burkhardt is living his dream of brewing beer on a professional level. 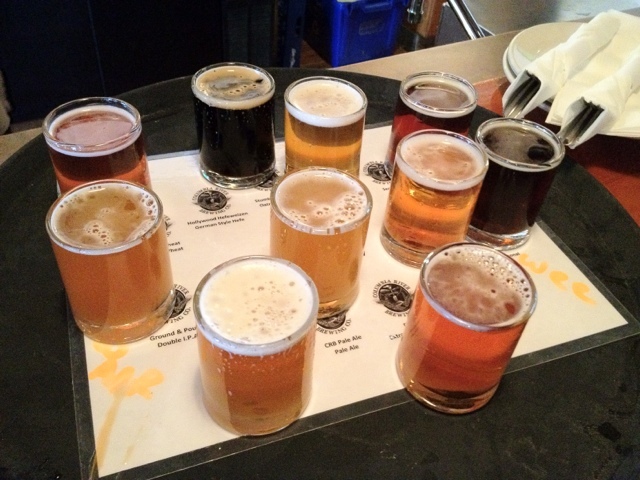 Excellent selection of brew, including a crisp, fresh, delicious Sandy Blonde Golden Ale (a perfect warm weather seasonal), a great ESB, uncommonly found lately, and for you hop-lovers, Hop Heaven won’t disappoint. 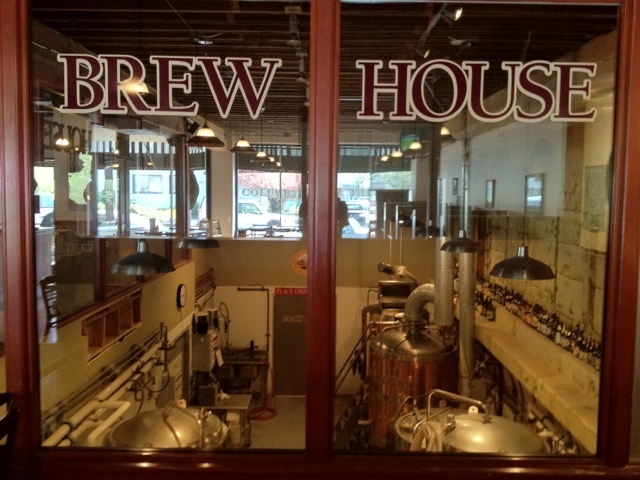 Jess J. is drinking a Dry Cider at Columbia River Brewing Co.
Jess J. is drinking an ESB at Columbia River Brewing Co.
joe f. is drinking a Hop Heaven at Columbia River Brewing Co.
joe f. is drinking a Paddler's Porter at Columbia River Brewing Co.
joe f. is drinking an ESB at Columbia River Brewing Co.